Because People Feel Comfortable Within Their Comfort Zone! The answer is... Yes! And Yes! Of Internet Marketers Overnight! " Hammered With Pitches All Day Long, He Gets Annoyed Quickly And Stops Responding To Pitches Altogether! " New Traffic Source Is Exclusive? " 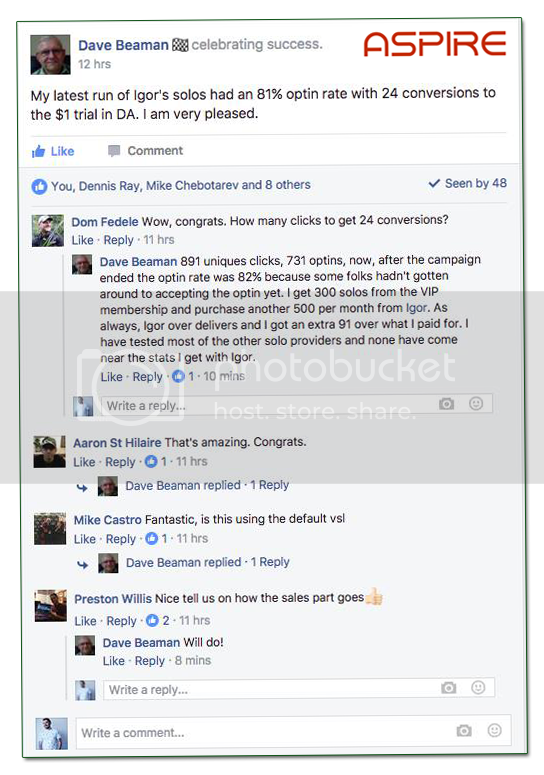 "I'm Looking To Buy More Traffic Right Away"
"I've Never Seen Anything Like This From A Traffic Source! 22 Sales!" "I've Been Buying Traffic From You Since 2015, And I'm Always Impressed." "You're Awesome In My Book." "I Made 5 Sales! (300 Clicks Order)"
"Okay, Igor... What's Your Secret? " Go ahead and submit your application using the short form below. Can't Argue With These Results! "9 Sales...I Was NOT Disappointed!" "16 Sales And A Nice Residual Income"
This Month With Your New Traffic Source!" 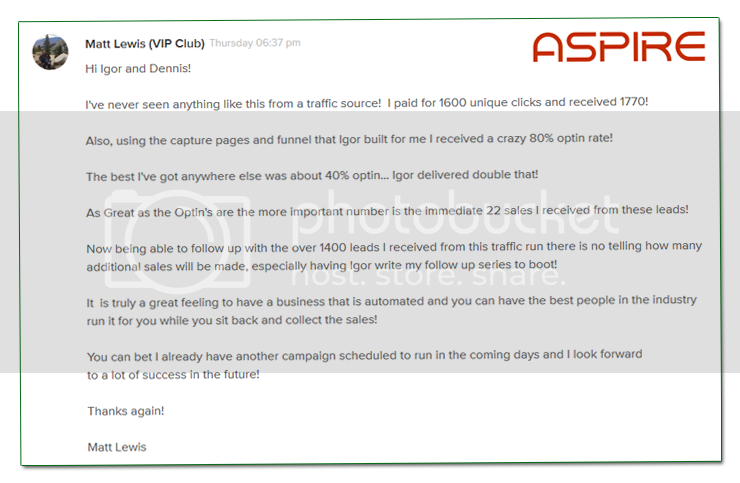 "My Income Continues To Rise Higher And Higher"
"62% Optin Rate and 4 Sales!" "47% Optin Rate and 16 Sales!" "This Is Crazy! 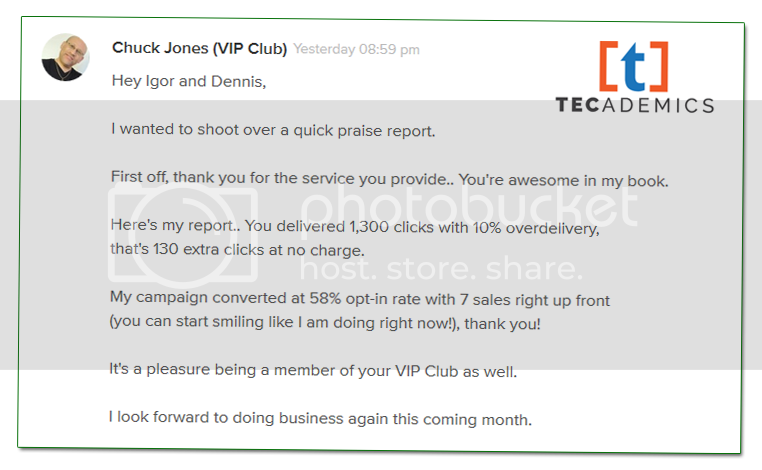 84% Opt-in And 14 Sales." "Not Bad For My 1st Solo Ad Ever, Huh?" And no technical set up or learning curve.